Developed by crime scene experts, this step-by-step guide leads law enforcement through the crucial, first phase of the justice process. This course assists agencies in meeting the requirements of PREA's “Specialized Training for Investigators”. This course assist agencies in meeting the requirements of PREA's “Specialized training: Medical and mental health care”. This report explains why law enforcement agencies should have a social media policy, and how to develop a social media policy. This policy establishes the procedures that define how to collect and manage crime scene evidence. 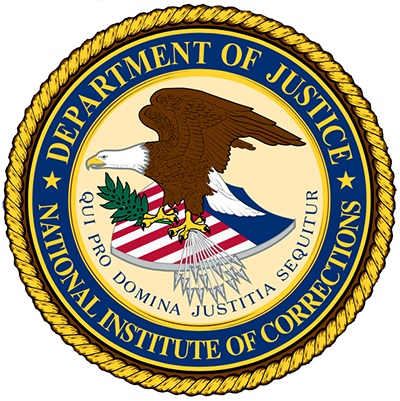 A job profile for an Internal Affairs Investigator in state operated adult correctional facilities is provided.